Growing trees in Las Vegas, Nevada is not an easy job; due to its harsh environment special maintenance and care has to be taken to ensure trees remain healthy. However these trees, despite all the care, still suffer damage due to unforeseen reasons such as storms, strong winds and other emergencies. Managing the emergency or post-storm damage does not mean you just have to uproot all trees, clean up and start over; there are steps you can take to salvage as much as possible and clean up in a way that leaves the landscape healthy for new trees. Las Vegas Tree Removal Pros has been in the business of tree care for the past 20 years. We not only understand the area and its environment, but also know how to do emergency damage repair in Las Vegas. Why you need to hire a professional to manage emergency and storm damage? 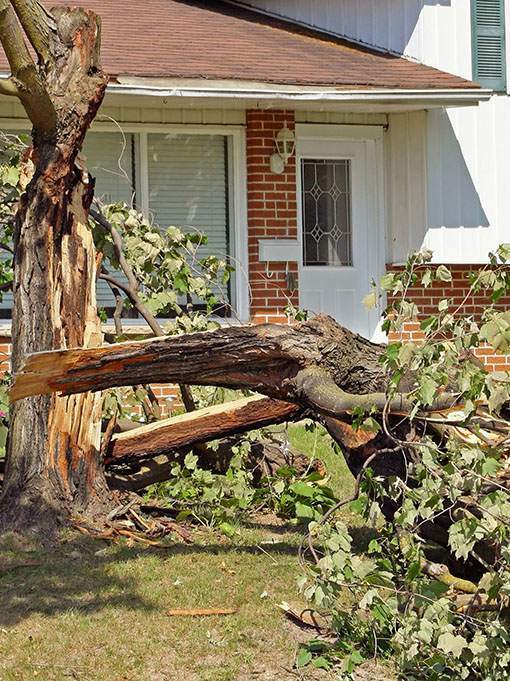 Damage caused by storm could be extensive and recovery may not be simple. If there are broken trees involved cleanup process could be dangerous and complicated. Do-it-yourself cleaning can prove to be extremely time consuming and costly. 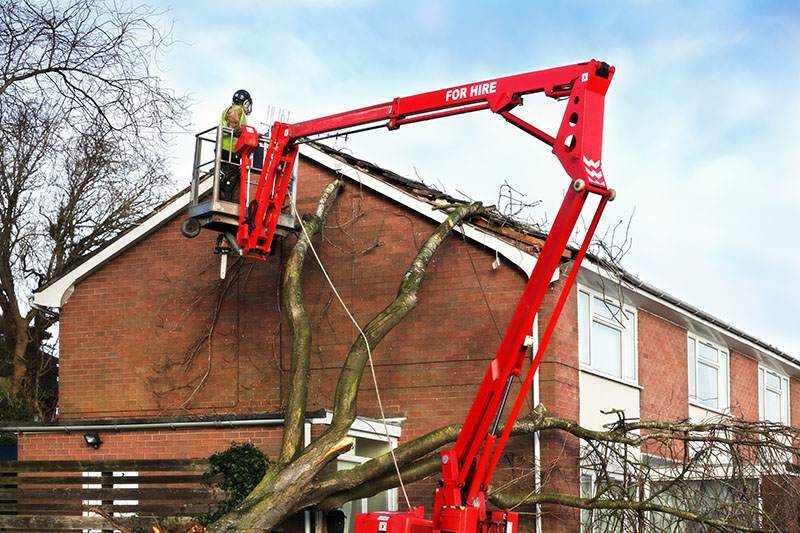 While removing fallen trees you could damage your property. 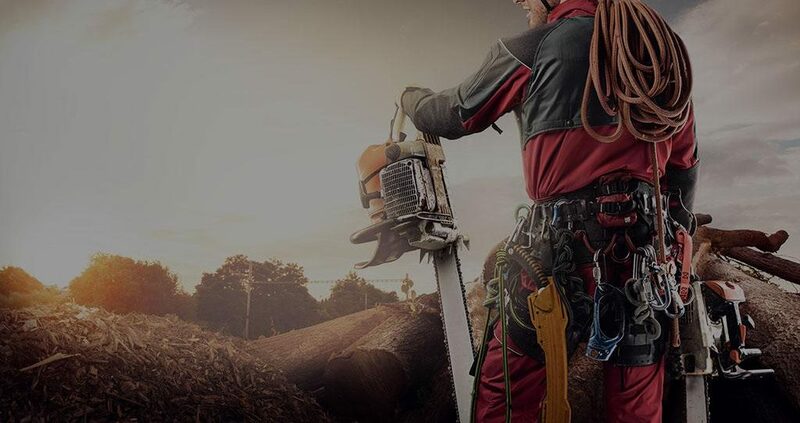 You may not necessarily have to remove or uproot all fallen trees; professional and experience arborists can help you salvage as much as possible, which could save a lot of money that would have to be spent on replanting. We are a fully certified company to handle all types of emergency and storm damage. We have a team of highly qualified and experienced arborists who can not only help you recover the damage, but also assist you in nursing the damaged plants back to life. We are fully insured, which means any damage to employees or company equipment will be handled by our insurance company, which can protect you from legal problems. Moreover we can also help you speed up your damage reimbursement process by getting directly in touch with your insurance company. We use the most modern equipment so that the cleanup process could be fast and easy. We are a 24 hour repair service; therefore you can contact us at any time. In case of an emergency our customer service will dispatch a damage control team without any delay.